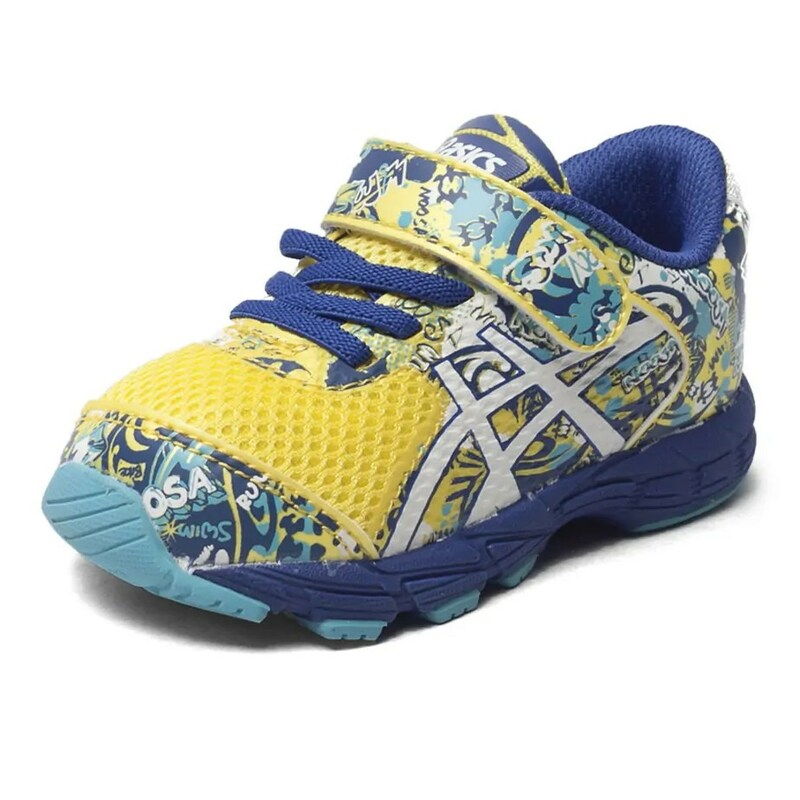 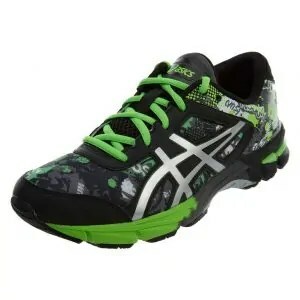 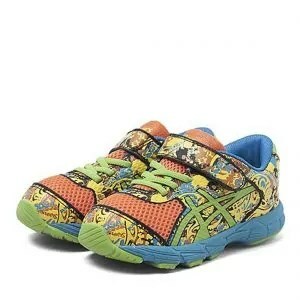 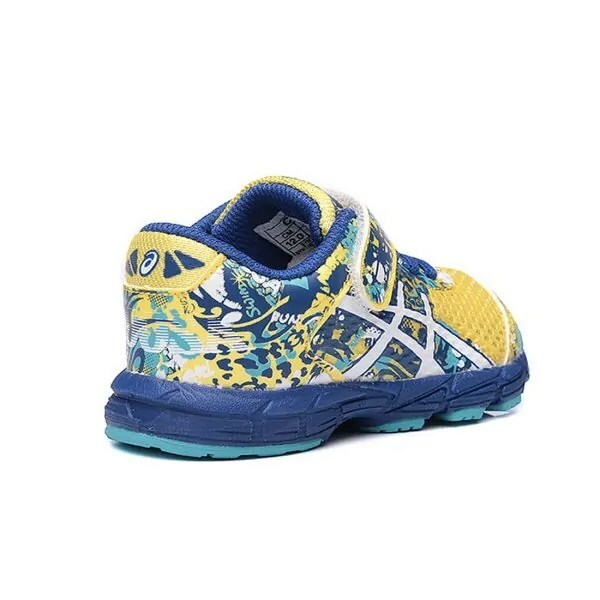 First steps are well supported in the NOOSA TRI 11 infants running shoes. 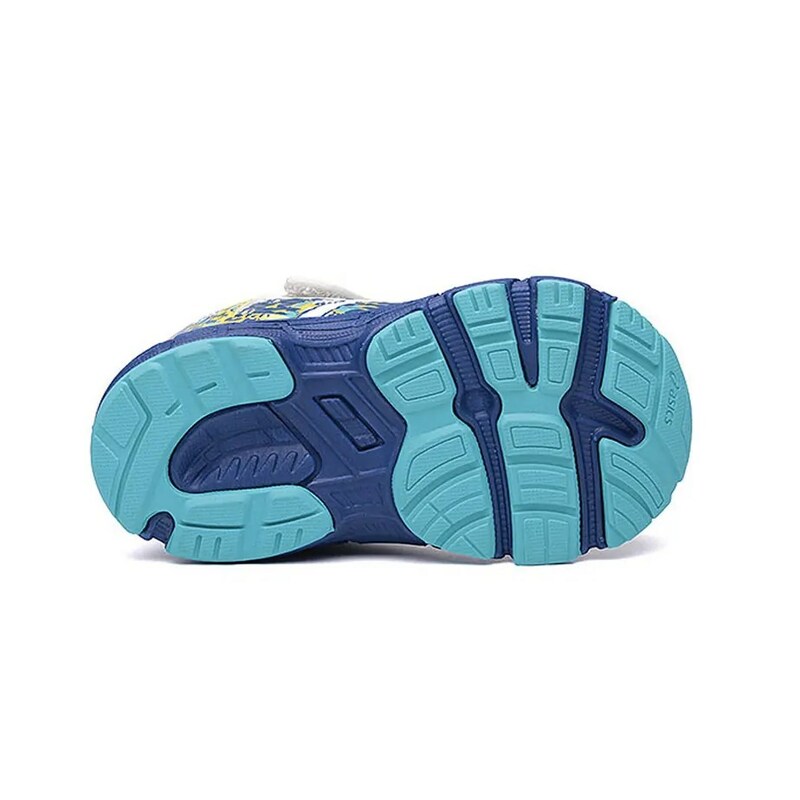 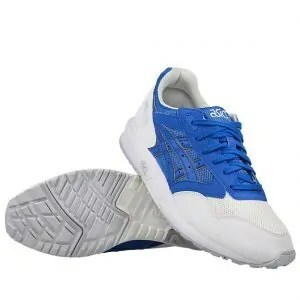 An EVA midsole in the trainer offers support and responsiveness while the rear foot GEL provides cushioning. 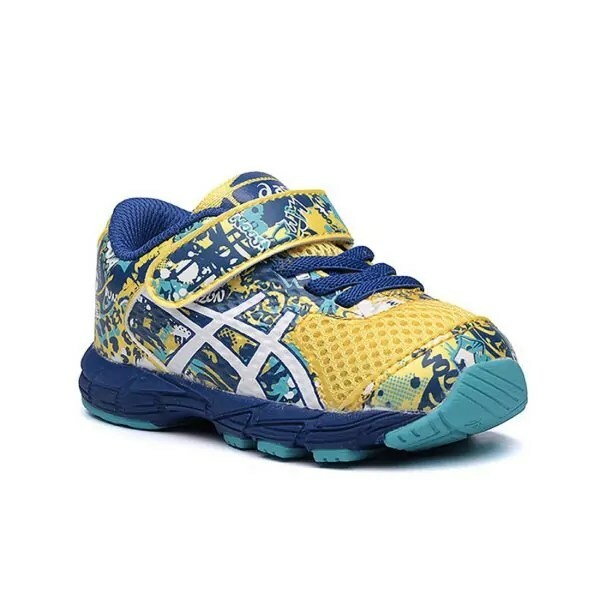 The toddler specific last supports wobbly first steps and the colourful designs ensure your little one has fun while taking them.